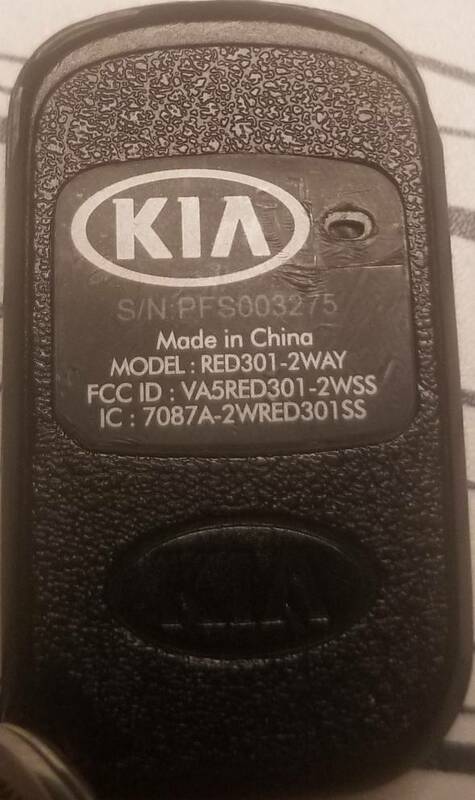 Anyone have the kia part number for this 2 WAY remote for the kia Sportage updated car starter. Mine is falling appart and my dealer is asking $80+. Wanted to get the part number and shop around online. Last edited by 1011555; 04-06-2019 at 04:11 AM. Mine looks similar but says one way on the back. The one you pictured still looks pretty basic. knowing if the SX has started if it's out of sight (garage). Also, with the two way can you change the delay time before it shuts off? Last edited by SSportage; 04-06-2019 at 10:22 AM. 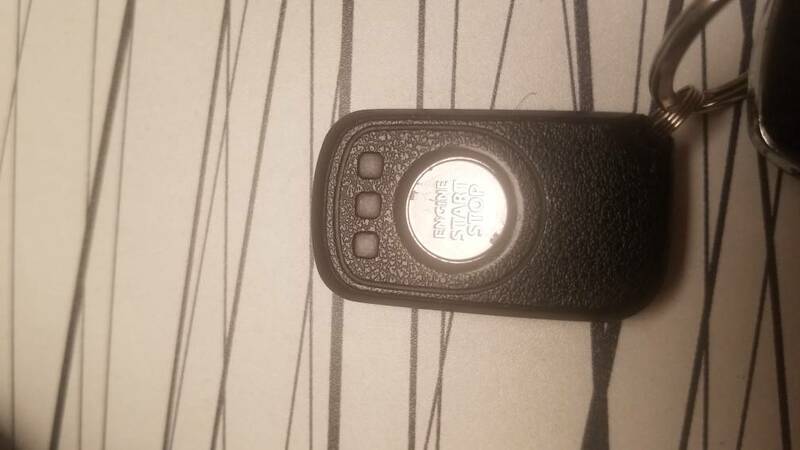 May be worth $80 to get a two way remote if it does what 1011555 says. Anyone got a part number? 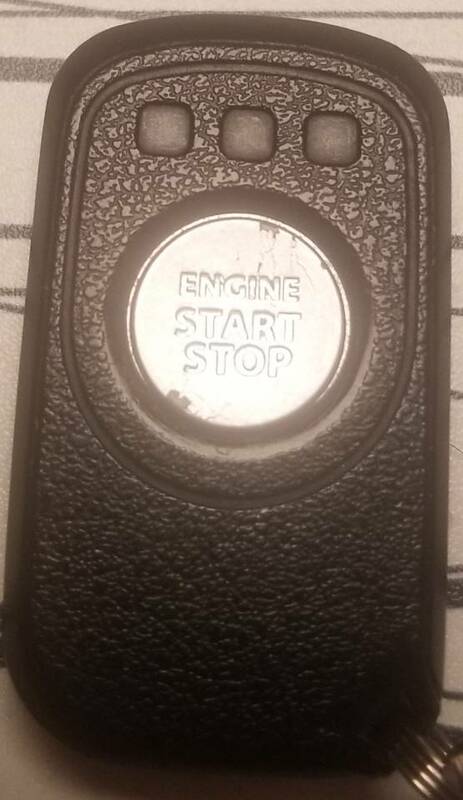 The instruction sheet for the remote start kit for push button start vehicles lists the part number as D9F57 AC030. 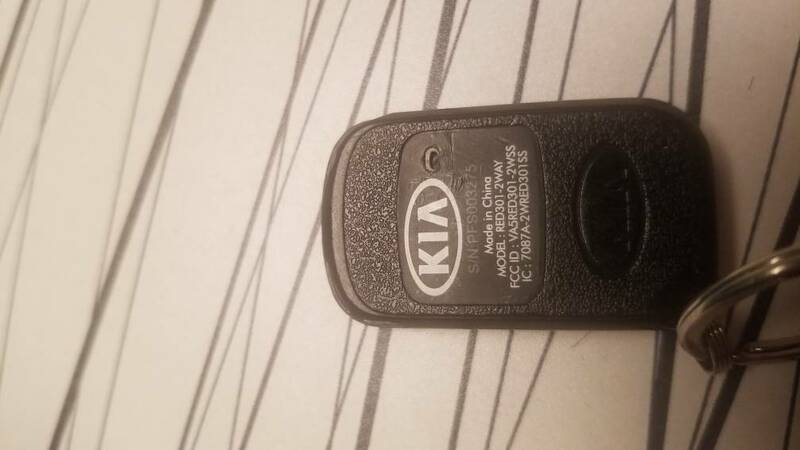 I was a Kia Parts Manager for a couple of years a while back. Call the parts department, give them the last 8 of your VIN, and simply ask for the part number. They will usually comply.